The Enterprise Rent-A-Car Canada Co. has broadened its reach in the rapidly growing car-sharing business. The company revealed this week it has purchased Toronto-based AutoShare CarSharing Network Inc.
"This acquisition reflects our longtime commitment to offering sustainable transportation options throughout North America," said Ryan Johnson, assistant vice president overseeing Enterprise's CarShare, Rideshare and Zimride operations. "We are very excited and proud to become part of Toronto's car-sharing community, which AutoShare launched and has supported for more than 15 years." In 1998, AutoShare was established as Toronto's first car-sharing organization, and today serves more than 12,000 local members. And this isn’t Enterprise’s first foray into the car-sharing biz. The company also offers Enterprise CarShare and Enterprise Rideshare, a leading carpooling and vanpooling program for commuters. It likewise operates Zimride by Enterprise, an online ride-matching program that connects drivers and passengers. The acquisition closed Wednesday, and the company has said the financial terms of the transaction will not be disclosed. 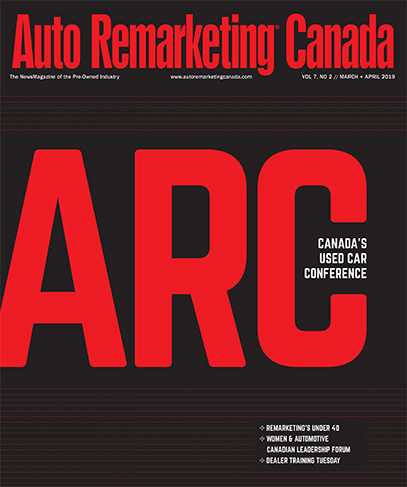 AutoShare will continue to operate under its current brand indefinitely, and will be owned by Enterprise Rent-A-Car Canada Co. and managed by its local Toronto division, with all current staff remaining on-board. AutoShare will be served by Enterprise CarShare, as Enterprise already operates 542 car rental branch offices in Canada, with more than 130 offices in the Greater Toronto Area.